Our forest rangers work tirelessly to protect some of the world’s most endangered animals in one of Southeast Asia’s last great rainforests. The rangers serve as the first line of defense for endangered animals including Asian elephant, pileated gibbon, Sunda pangolin, Asiatic black bear, Siamese crocodile, giant ibis, and dhole. The biggest threats facing these species is habitat loss and poaching for the illegal wildlife trade. Wildlife Alliance rangers are out in the forest day and night, selflessly risking their own lives to protect the lives of these animals and their habitat. 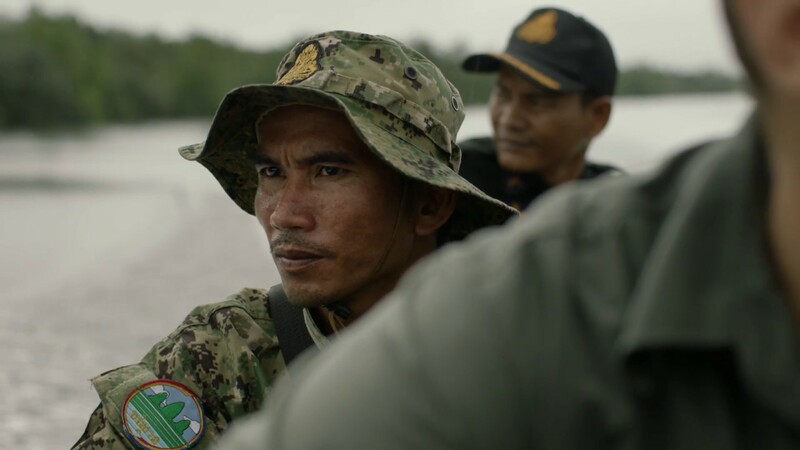 Without the Wildlife Alliance rangers, the Southern Cardamoms would not be one of Southeast Asia’s largest tract of contiguous rainforest. Wildlife Alliance rangers, across 7 stations, protect 2,124,629 acres (859,807 ha) of intact rainforest. You can help support the rangers on the front line of conservation by sponsoring a ranger station.